R&M Plumbing and Heating has been working in the MetroWest, Mass. area for over 20 years. We are known for our quality work and the positive customer experiences we provide. As part of the Twin Pines Family of Companies, R&M often finds we are the perfect fit for customers looking for larger scale projects that require other aspects of home improvement, such as Construction, Electrical Work, or Masonry. These projects can include full Bathroom or Kitchen Remodels, among many others. 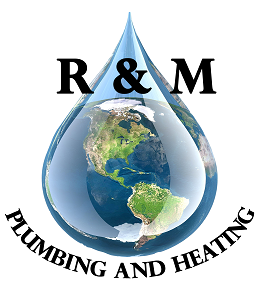 The leader of R&M Plumbing and Heating, Ron Moberg, has been working in the plumbing industry for over 20 years. During that time, he has established great relationships with his customers and has learned how much he truly enjoys helping them. Whether it's with emergency work, or helping homes reach their full potential on much more large-scale install projects, Ron takes pride in his ability to always provide high-quality results for his customers! Find more from R&M on Home Advisor. Services Include: Winterization of Pipes, Irrigation Systems, etc. 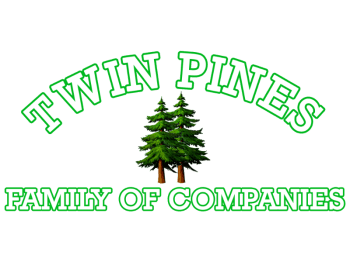 Contact us by phone at (508) 358-4231 or by email at sales@twinpines.biz. You can also fill out the Contact form below and we will reach out to you shortly!